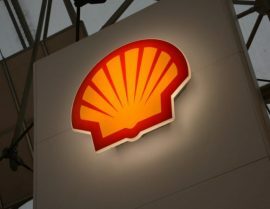 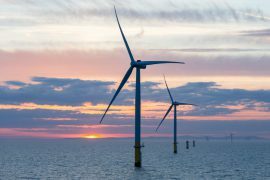 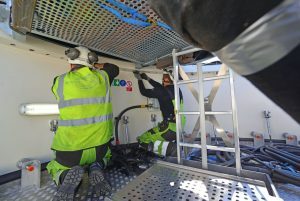 Dutch energy major Shell has joined the Global Wind Energy Council (GWEC) as a board level member. 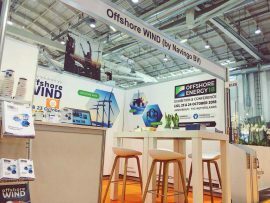 The Global Wind Summit 2018 has officially started in Hamburg, Germany. 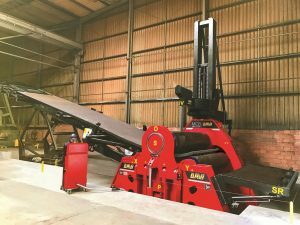 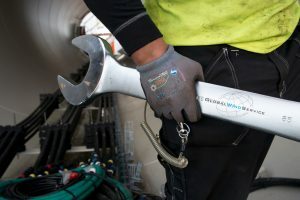 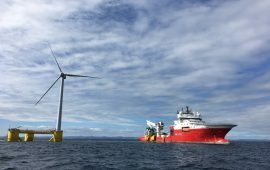 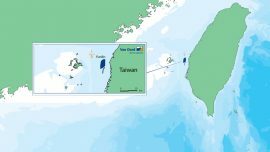 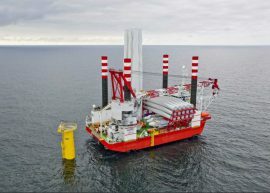 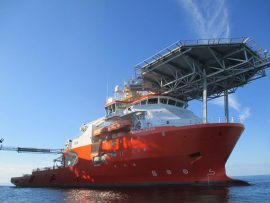 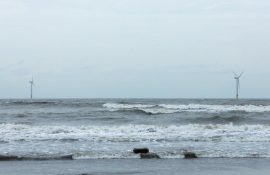 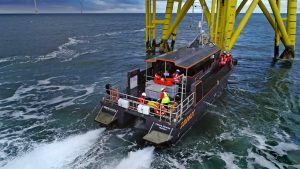 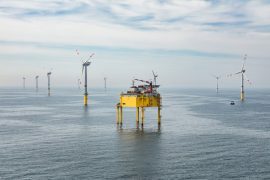 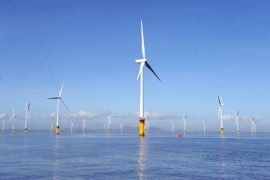 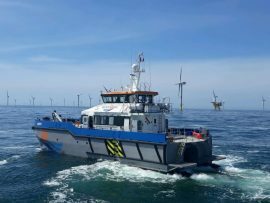 Australia-headquartered Neptune and the Taiwanese subsea services company Global Aqua have formed a partnership to jointly work on offshore wind projects in Taiwan. 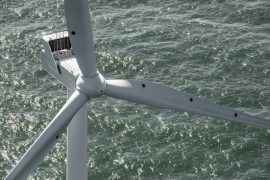 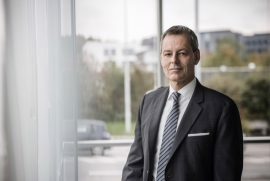 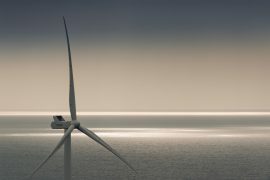 MHI Vestas Offshore Wind has become a member of the Global Wind Energy Council (GWEC), the trade body representing the global wind industry, whose board of directors MHI Vestas representatives will soon join. 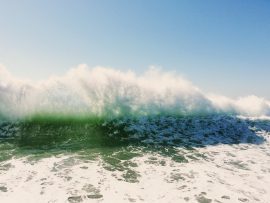 ABPmer has expanded its metocean information service SeaStates with Global Data Explorer, which provides access to the world’s wind and wave climate, as well as metocean analyses and statistics. 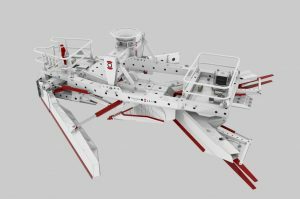 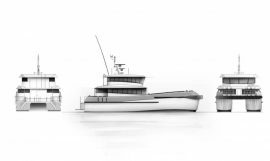 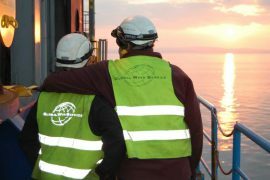 Global Maritime and Unisea have won a five-year contract to provide dynamic positioning (DP) assurance software solutions to SolstadFarstad’s fleet of offshore service and supply vessels, which the Norwegian vessel provider is also using in the offshore wind sector.